Feb 12, 5:30 PM: What’s on the agenda for the first Community Plan Update Subcommittee?? This is a public meeting of the planning group subcommittee who is tasked with updating the University Community Plan. 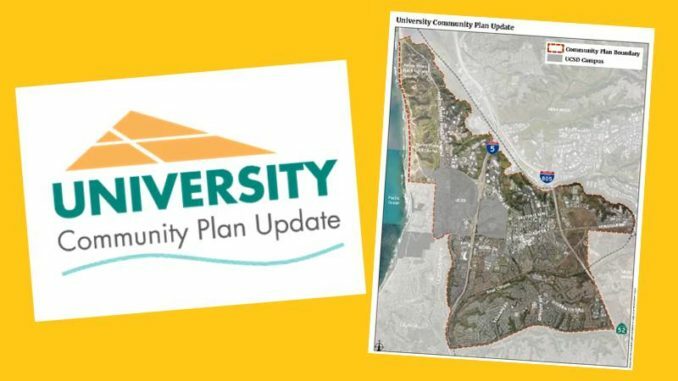 The University Community Plan Update Subcommittee Meeting is Tuesday, February 12, 2019, from 5:30 to 7 PM, at 10300 Campus Point Drive, San Diego, 92122, in the same building as Green Acre Restaurant, 2nd floor conference room. Lots of free parking. All are welcome. Item 2 – 5:35 – NON-AGENDA PUBLIC COMMENT: Two minutes per speaker. Item 3 – 5:50 – Info Item – Community Atlas Presentation Overview and purpose of the University Community Atlas and Community Plan Update Process. 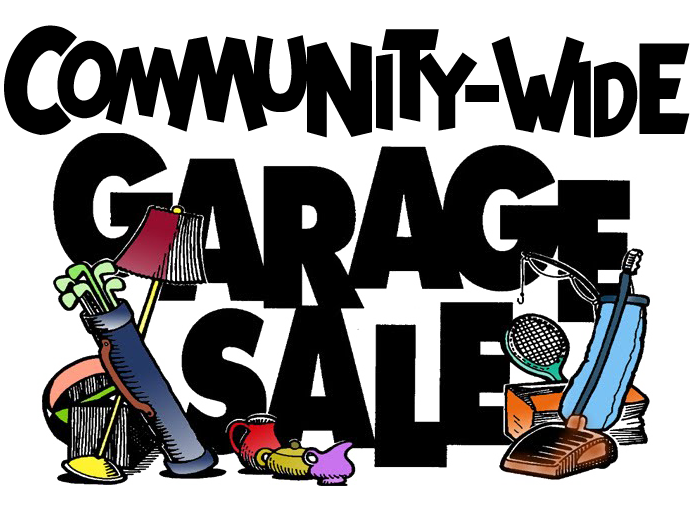 Item 4 – 6:05 – Info Item – September 26, 2019 Open House Summary. Presentation on feedback received from the Open House event and discussion about the major themes identified from the feedback. Action – Subcommittee discussion/decision on day/time for March CPUS and future subcommittee meetings. For further information regarding agenda items or sub-committee meetings, please contact City Planner Dan Monroe at 619-236-5529 or DMMonroe@sandiego.gov.